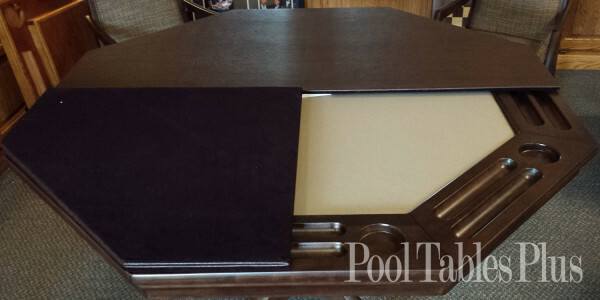 Our Card Table Dining Top is the most effective way to protect your table from damage and premature wear and extend the use of the table for dining and board games. Our table tops are made to order in the USA. 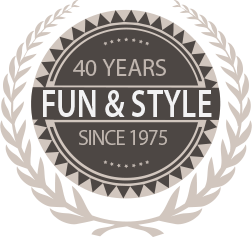 They take approximately 4-5 weeks to manufacture so be sure to allow adequate time so we do not miss one of your important parties. 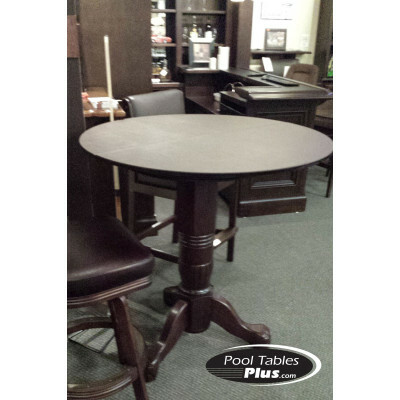 Card Table Dining Tops also offer a decorative presence that can highlight the colors of your room. 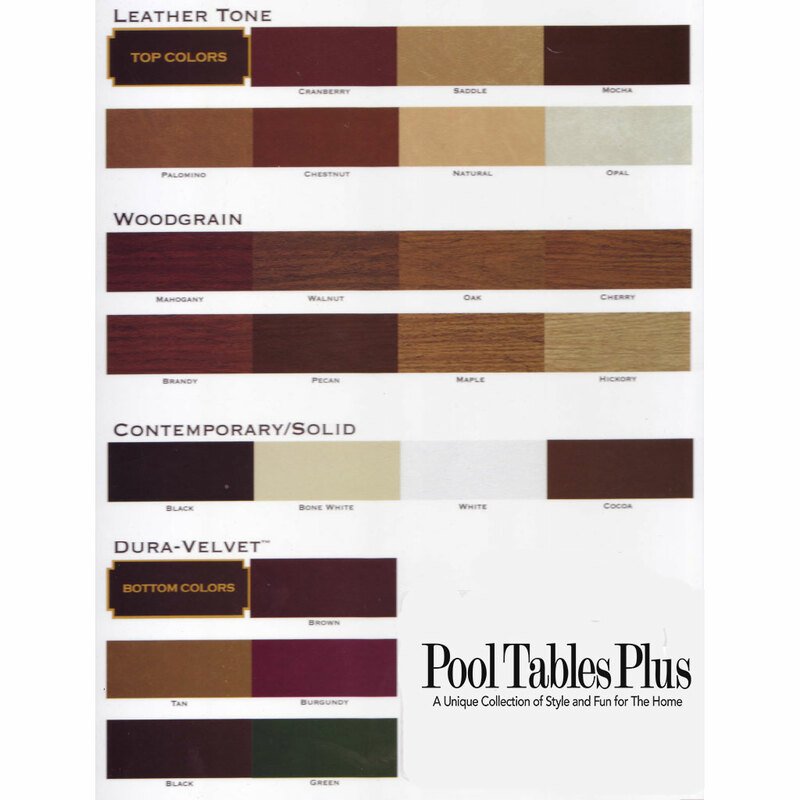 Our Table Tops are available in any size, shape and over a dozen finish colors. 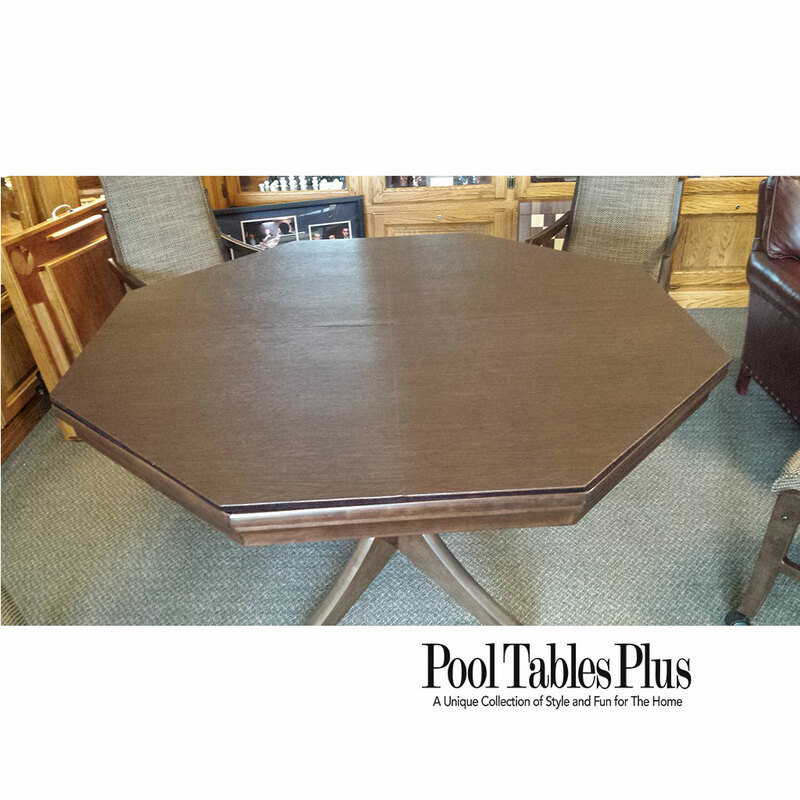 Our Card Table Dining Tops come in 2 interlocking sections that uses a MagnaLok to hold them together. They can be custom made to fit round or octagon shaped card tables. 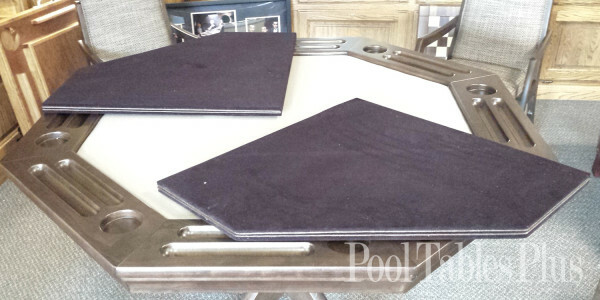 Each side folds in half to allow for easy storage. 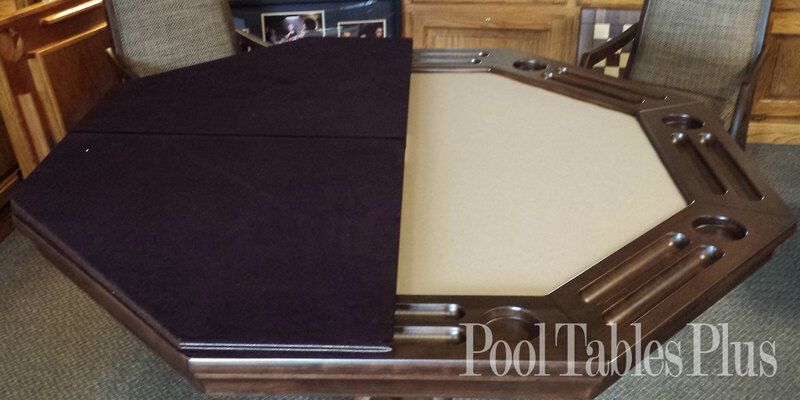 The underside is lined with a felt color of your choosing and lays directly on the top rails of your card table. 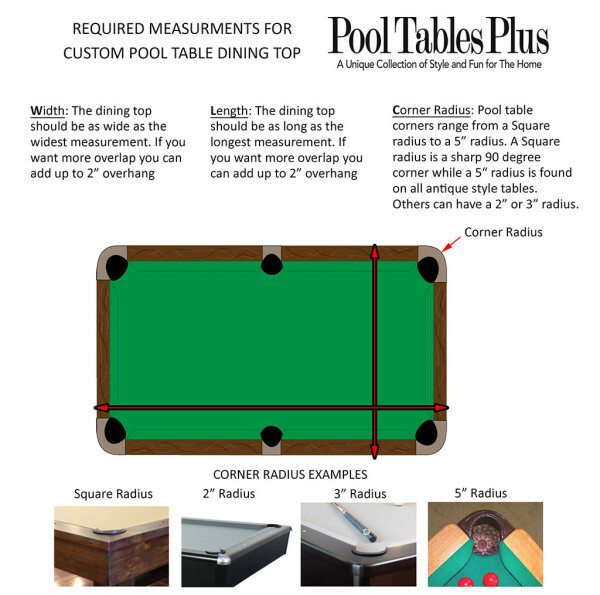 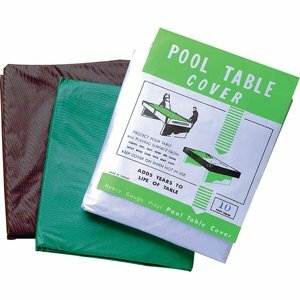 Our table top covers, with their durable yet elegant materials, their solid core fiber-board construction, and, of course, their patented MagnaLoc™ perfectly fitted locks, make our pads your best choice for table protection!